Run super-fast, SQL-like queries against terabytes of data in seconds, using the processing power of Google's infrastructure. Load data with ease. Bulk load your data using Google Cloud Storage or stream it in. Easy access. Access BigQuery by using a browser tool, a command-line tool, or by making calls to the BigQuery REST API with client libraries such as Java, PHP or Python. Why do developers choose Google BigQuery? Why do you like Google BigQuery? What are the cons of using Google BigQuery? 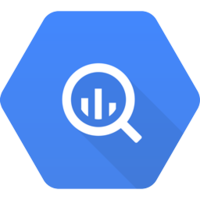 How much does Google BigQuery cost? What companies use Google BigQuery? What tools integrate with Google BigQuery? 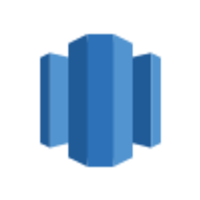 What are some alternatives to Amazon Redshift, Google BigQuery, and Snowflake? Aggregation of user events and traits across a marketing website, SaaS web application, user account provisioning backend and Salesforce CRM. Enables full-funnel analysis of campaign ROI, customer acquisition, engagement and retention at both the user and target account level.